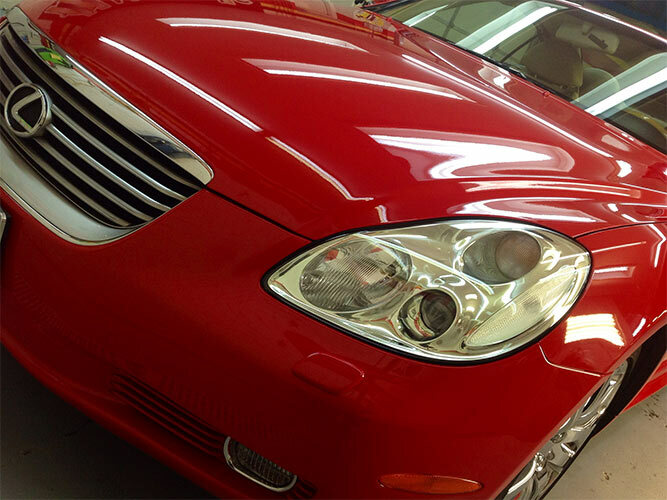 Looking for a Certified Lexus Auto Body Repair shop in Denver? 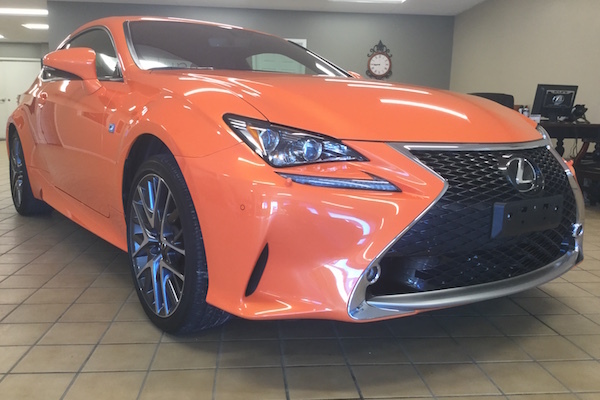 Nylund’s Collision Center specializes in Lexus repair, and is the #1 Best Body Shop in Colorado, and has been the ONLY shop to hold that title since it’s been offered in the state since 2011. IMPORTANT NOTE: NO BODY SHOP IN COLORADO IS LEXUS CERTIFIED. 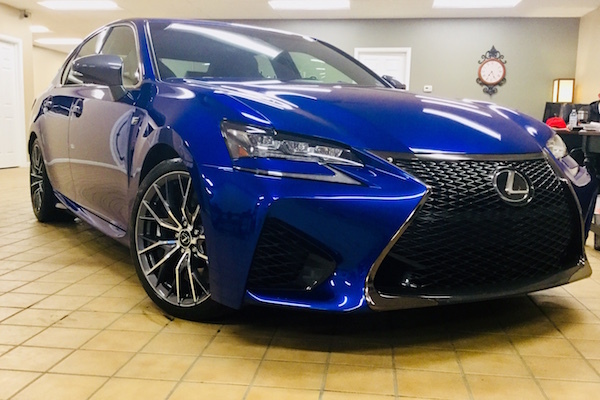 If you’ve ever been told that a body shop is a “Certified Lexus Auto Body Shop”, we are sorry to say that you’ve been deceived. In order to be certified by Lexus, a Lexus Dealership must have a 51% ownership share in the repair shop. There are no such shops in the state of Colorado. Check for yourself here. 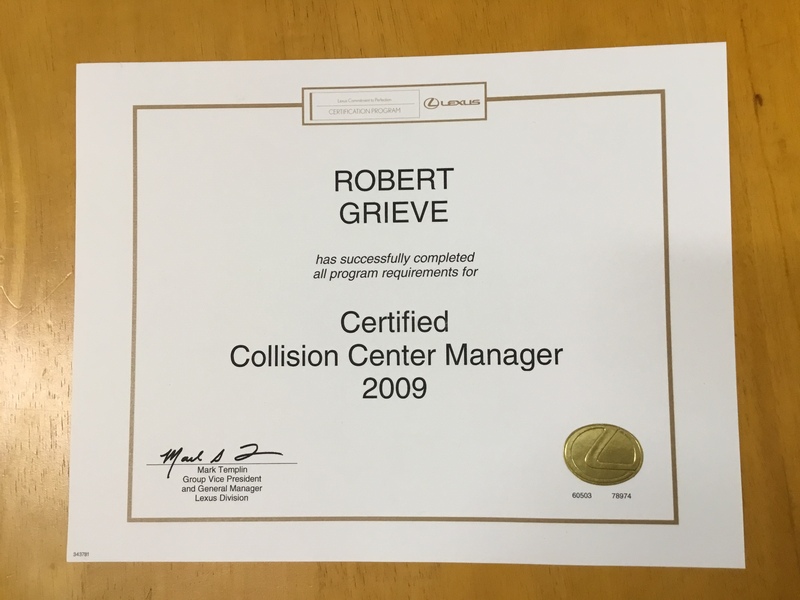 Here at Nylund’s, however… not only is the owner a Lexus Certified Collision Center Manager and recognized as “Elite of Lexus”, but we have staff on site who are also certified. In short, you need look no further – we care for your luxury vehicle just as much as you do! And no one can repair your car better than Nylund’s. If you have been involved in an auto accident or if you just want your car to look brand new again, we are Denver’s best when it comes to auto body repair, paint-matching and refinishing services. 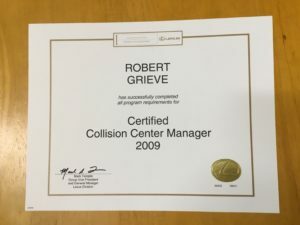 We have worked on thousands of Lexus vehicles throughout the years, and we always have Certified Lexus Auto Body staff on-site. We understand that you have many choices when it comes to auto body repair, and your insurance company may tell you to go elsewhere, but you have the right to choose your repair shop, and we hope you go with Nylund’s Collision Center. We look forward to becoming your trusted Denver auto body repair shop when it comes to your luxury Lexus vehicle. Please call us at 303-761-9219 to schedule a no-obligation estimate!